Shop online for 2 hot-racing building supplies. 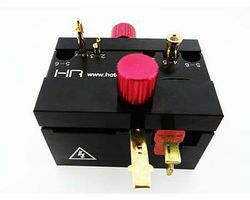 This is the Hot Racing Pro Connector Soldering Jig. 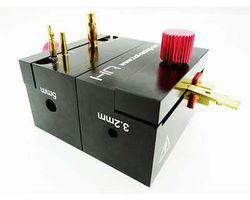 This is the Hot Racing Plug and Connector Soldering Jig. **Additional Technical Info Will Be Added When It Becomes Available.**. Can also be used as motor holder, fits both 5mm and 1/8" diameter shafts.